Free Telescope package includes: One 4.5 SkyQuest Telescope, by Orion. One 6x26 achromatic correct-image finder scope,two fully coated 1.25" Sirius Plossls eyepieces: a 25mm for low-power views at 36x, and a 10mm for getting in close at 91x & a complete software package to use with the telescope. An AMAZING $400 package included with all PAID tuitions. Tuitions range from $750 for kids under 15, to $2500 for a family of four. 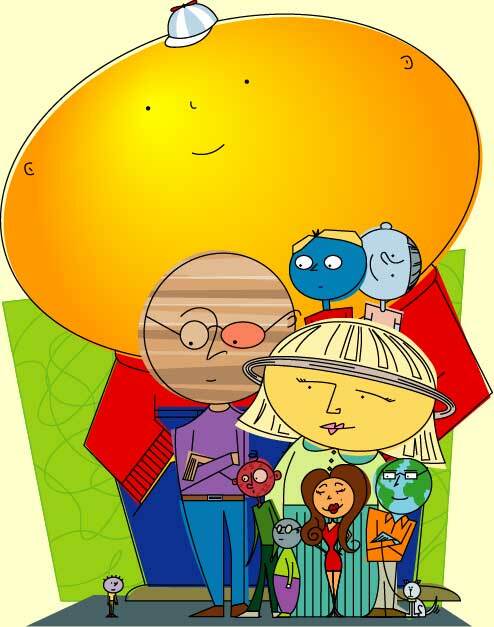 Now young people with a curiosity for space can explore its mind-boggling wonders to their hearts content. With the SkyQuest XT4.5, stargazing is easy and fun. Its compact size, innovative design, and point-and-view simplicity make it the user-friendliest telescope for kids to come along in years. Kids ages 8 to 88, that is, because adults will appreciate its portability and excellent optical performance! The XTs Newtonian reflector tube assembly features a big 4.5"(114mm) light-gathering mirror housed in an enameled steel tube. This mirror pulls in 260% more starlight than the lens of a 60mm refractor (the classic beginner telescope), bringing hundreds more objects boldly into view! Think of it: in a given evening you could survey the Moons myriad craters, then study Jupiters cloud bands, then star-hop among the Milky Ways diverse star clusters and nebulas. The XT4.5 is one very revealing telescope! 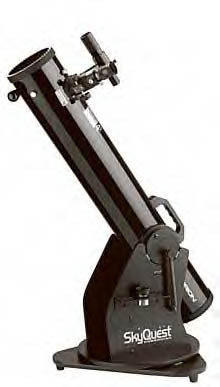 Its also a true Dobsonian telescope, having all the great features that make Dobs so popular. Such as intuitive up-down, left-right maneuverability, (without lock knobs or other adjustments to mess with) and sturdy support of the optics. The XTs base features Teflon/Nylon bearing pads, so the scope glides smoothly with just a gentle nudge of the tube. The base provides far greater stability than the tripods included with most beginner scopes, so the views are always steady. Like our other, critically acclaimed SkyQuest Dobsonians, the XT4.5 sports our exclusive Correct Tension Friction Optimization for superior tube balance and motion control. The Correct Tension springs also keep the tube fastened to the base, so the whole scope can be carried as a single unit by the handle installed on the tube. Theres literally no setting up or dismantling needed each time the scope is used. Thats a big plus, especially for kids. Not your Average Accessories! The SkyQuest XT4.5 comes complete with great accessories. Instead of a small 5x monochromatic finder scope like you get with most beginner scopes, you get a 6x26 achromatic correct-image finder scope and a navigation knob for easy slewing of the telescope. You also get two fully coated 1.25" Sirius Plossls eyepieces: a 25mm for low-power views at 36x, and a 10mm for getting in close at 91x. Dont kill a budding interest in astronomy with a flimsy department store scope. 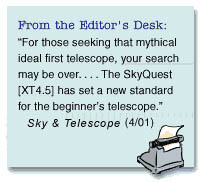 The SkyQuest XT4.5 is a real telescope, not a toy. Its a quality astronomical instrument capable of delivering high-resolution images of astronomical objects. Which is why Mom, Dad, and the rest of the gang will enjoy using it, too? Hey, the line forms at the eyepiece!